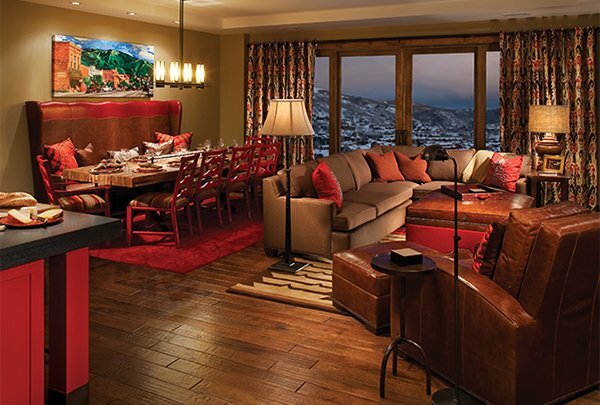 Located slopeside at the gondola, One Steamboat Place - A Timbers Residence Club is the West’s most inviting and colorful mountain resort. It is a place where Owners can sleep late, step out of their slippers and into their ski boots and hop onto the gondola, which is mere steps from our door. 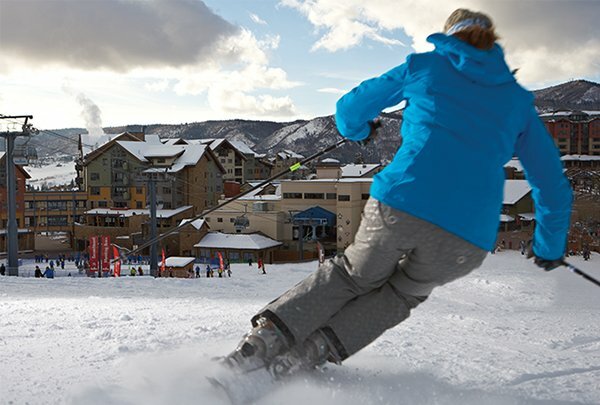 From powdery slopes to the lap of luxury, One Steamboat Place offers a lifestyle that’s comfortable, cozy, and always entertaining. One Steamboat Place offers five-star amenities and personal service to make Owners and guests feel at home - gracious, knowing and unpretentious attention to every detail, to ensure that every stay at your mountain home is as effortless as it is memorable. Discover practical and effortless ownership in the Rocky Mountains. Whether you want to put your feet up or kick up your heels, there's simply no place like One Steamboat Place. 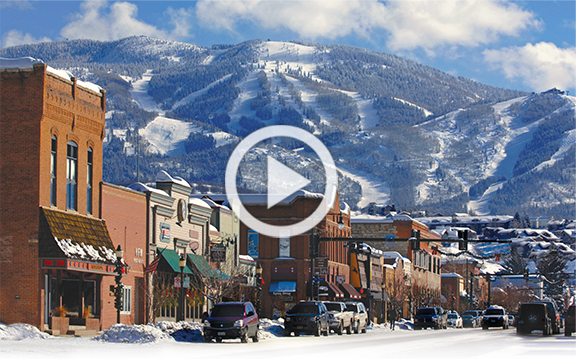 One Steamboat Place, slopeside at the gondola, is right at the foot of epic Mt. Werner, where you can step out of your slippers, into your boots and onto the gondola. Fantastic setting right at the gondola, and the One Steamboat Place team was just wonderful. My family had a great time...again.